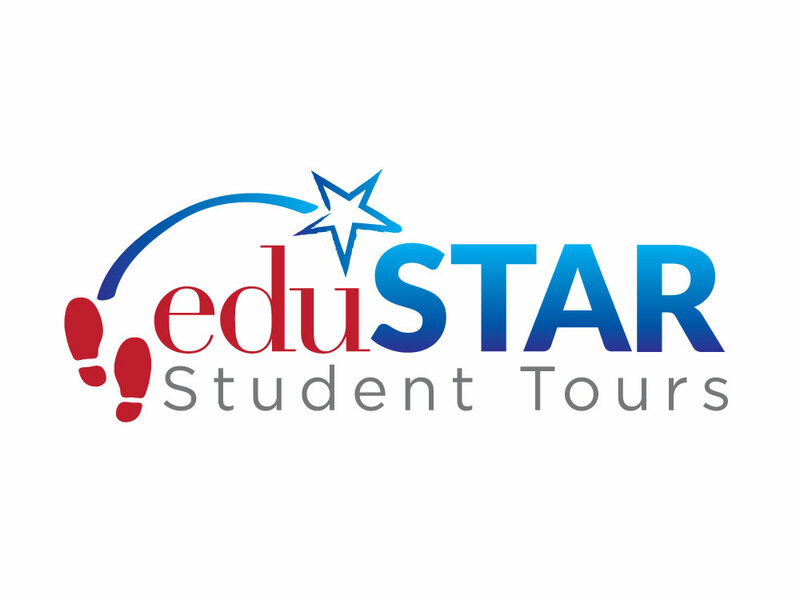 To create a user friendly online resource for teachers and educators to search end explore student travel options. The client had vast experience in student travel and needed a website design to present their offerings in a meaningful way. With a strategic plan in place, this website design combines Americana design elements and photography with elegant typography and well organized content to showcase the various trips available for student groups. The content of the website is all managed through the WordPress backend, which makes updates easy. This website was the winner of an American Graphic Design Award.